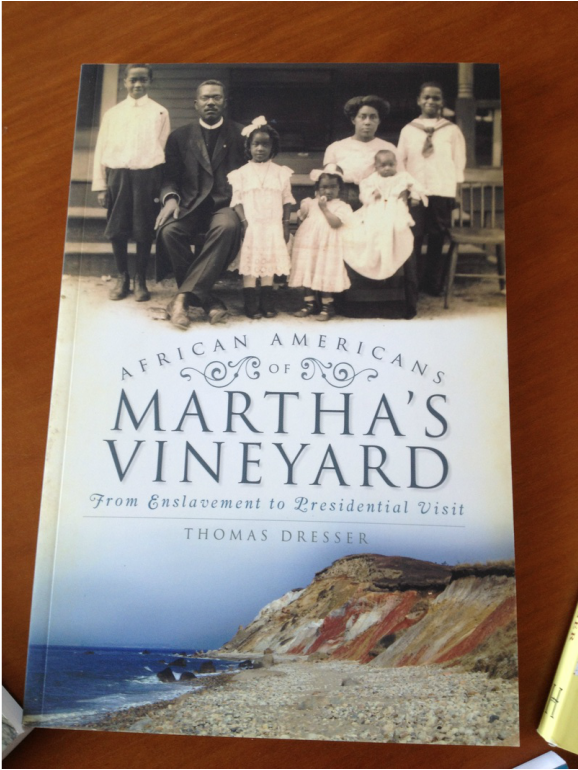 When President Obama vacationed on Martha's Vineyard, in 2009, I felt compelled to write a history of African Americans of Martha's Vineyard, from slavery through abolition and on to Civil Rights. 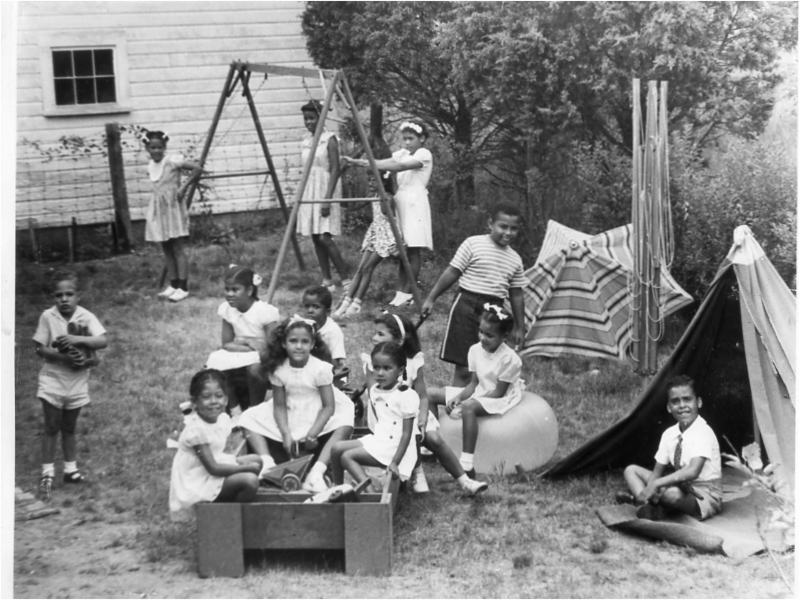 The dramatic history of black Americans thrives along the African American Trail which leads visitors from site to site across the Island. (Check with tour guide Jay Schofield for a personal tour.) 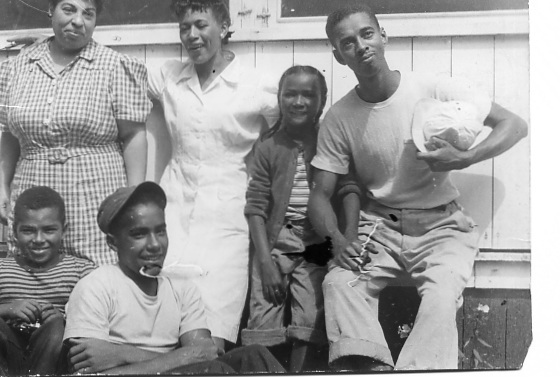 In my book, African Americans of Martha's Vineyard, I captured intriguing anecdotes from the 19th and 20th century. This best-seller is now in its sixth printing! Stop by C'est la Vie on Circuit Avenue, Oak Bluffs, to purchase a copy, or order from this website for only $20. Also available thru PayPal, at Bunch of Grapes or on Amazon. For direct email contact, tap Button Text. I introduced the speaker at Della Hardman Day, Saturday, July 27 at 4 pm at Ocean Park, Oak Bluffs. The excellent speaker was Khalil Gibran Muhammad. Very well attended. Celebratory cake followed! I was interviewed by Chattanooga talk radio on August 12, offering a few words on African Americans who live and vacation on Martha's Vineyard. On August 7 I spoke on African Americans of Martha's Vineyard at the Harlem Fine Arts Show at the Regional High School. Good crowd; high interest level. Thanks to Edgartown Books for the invite! To date, this is the most popular book I've written for History Press. Yet it is not due solely to the book, I believe, but to the myriad tourists who visit the Vineyard because President Obama vacations here. This book is the definitive history of African Americans on the Vineyard, however, tracing the story of slavery on the Vineyard, through abolition, the Civil War, reconstruction, the racism of the twentieth century, and Civil Rights movement of the 1960s. I consider it one of my finest efforts. Shearer Cottage employees pose for a portrait. 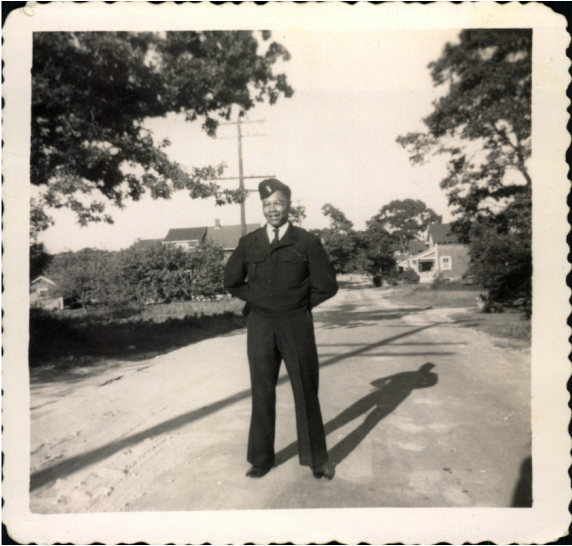 Joseph Stiles, proudly wearing his Navy uniform. Whether you take a tour of the African American trail across the Vineyard, or read stories and histories of African Americans, the story of slavery through abolition through civil rights is the microcosm of American history. Read about incidents of racism and segregation, consider the society we live in today, and marvel at the wonders of the Vineyard.